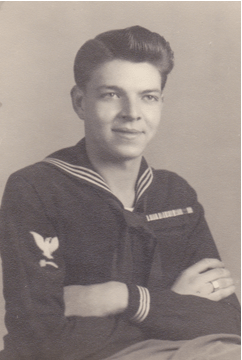 Carl Isaacson 91 has gone to his reward on March 10th 2017. He was born in Hartford Connecticut to William and Esther Isaacson on June 9th 1925. He was preceded by his father and mother; brother, William Isaacson Jr; first wife, Ruth Isaacson; second wife, Mary Isaacson; and great granddaughter, Anita Isaacson. 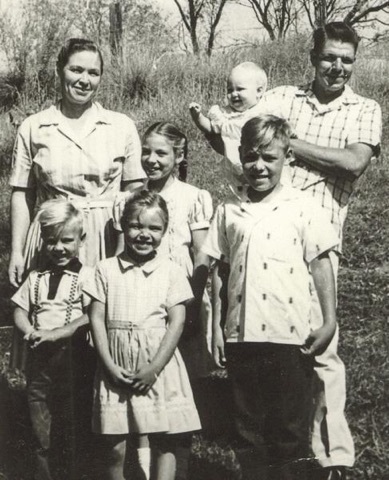 Carl Isaacson is survived by brother, Harold Isaacson; 5 children and their spouses, Carol and David Erickson, Mark and Marybel Isaacson, Frieda and John Hyde, John and Connie Isaacson, Mary and Ricardo Garcia: 26 grandchildren, and 58 great grandchildren.